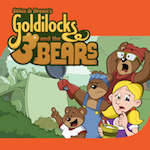 Stiles and Drewe bring their original twist to the well-loved fairy tale of Goldilocks and the Three Bears. This family musical suited for everyone from aged 3 and up lasts for 50 minutes is full of catchy songs and laugh out loud moments. 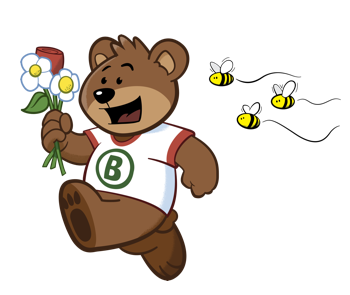 Featuring a happy family of porridge-hungry Bears, a lumberjack with a heart and his feisty daughter Goldi, this bear-faced, cheeky musical is about the importance of protecting the environment and learning to live with those around you! Father Bear, Mother Bear and Baby Bear adore their peaceful life in their woodland cabin. However, they are faced with the alarming news that the building of a new road through the wood will destroy their happy home. As the family of bears tries to remain optimistic, Mother Bear distracts her family by making everyone’s favourite breakfast – perfect porridge! As they wait for it to cool, they all head out for a walk. Elsewhere in the wood we meet a lumberjack, called Mr Locks, and his daughter, Goldi. Mr Locks has been given the job of felling some trees to make way for the new road. Goldi gets very bored; it is not her idea of fun having to accompany her father to his place of work, especially as Mr Locks will not even let her have a go with his axe! 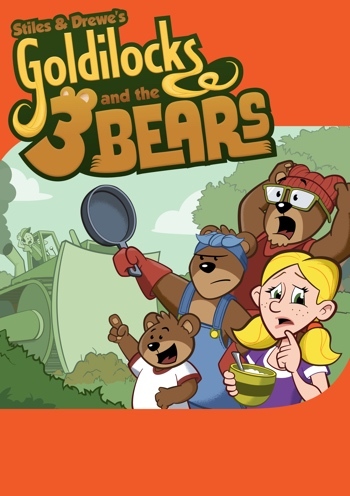 When her father’s back is turned, Goldi wanders away and stumbles on the Bears’ cabin. 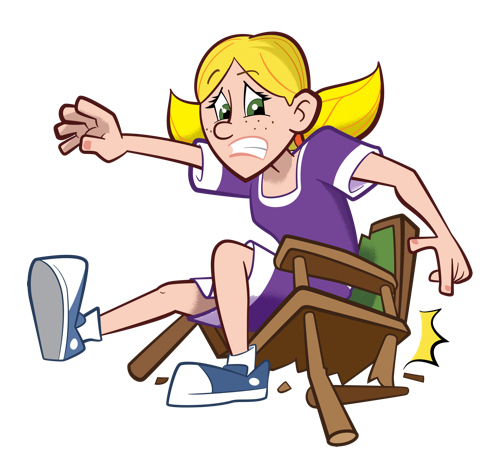 She enters and after tucking in to the bowls of cooling porridge and accidentally breaking a chair, she becomes tired and decides to take a nap in Baby Bear’s bed. On returning home, the Bears find their intruder still asleep! It is hard to tell who is the more frightened – the little girl or the Bears. 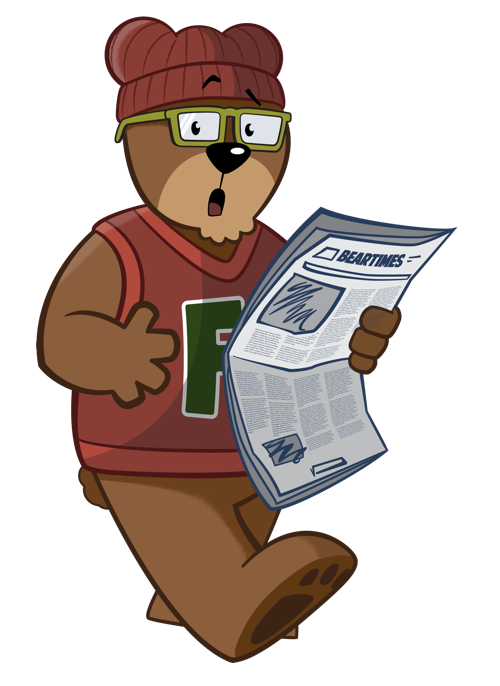 When it becomes clear that Goldi is the daughter of the lumberjack, the Bears explain why they love their wood so much and Goldi promises to help. Suddenly a bulldozer appears but Goldi manages to explain that this is the Bears’ habitat and that to build a road right through it will destroy their home. Mr Locks is rather puzzled but, after consulting his map, sees no reason why the road cannot be diverted elsewhere. He even agrees to use some of his timber to repair Baby Bears’ chair. As a thank you, Mother Bear invites the Locks’ to stay for breakfast – a hearty bowl of porridge. 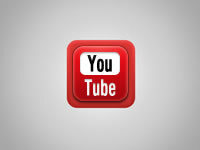 What else! 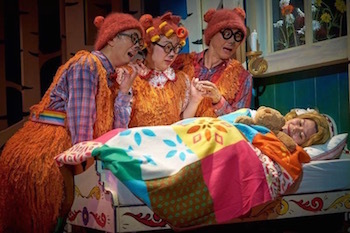 Goldilocks and the Three Bears was commissioned by the Singapore Repertory Theatre for their Little Company. 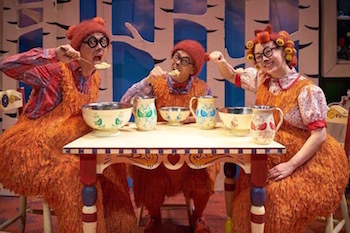 It forms the second in a “trilogy of trios” (along with The Three Little Pigs and The Three Billy Goats Gruff) written for SRT and all performable by a cast of five. 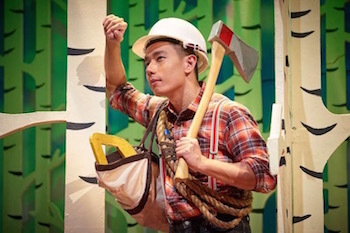 It premiered for over 70 sell-out performances at the DBS Arts Centre in Singapore in March-April 2013 and returned in the spring of 2015 for a further five week run, but this time in Mandarin. Since then it has also been produced in the USA and is heading around the world as it is now published by Josef Weinberger and MTI.  Stiles and Drewe commissioned the graphic artist Charles Riffenburg to create an image for the show that reflects our update of the story. Charles had already created the brilliant drawings for The Three Little Pigs, which you can see elsewhere on the site. A cast album is due to be released on the SimG record label in 2015.